I’ve just taken delivery of 25 of these amazing safety seat belt buckles. Just like the ones on the plane, only smaller. 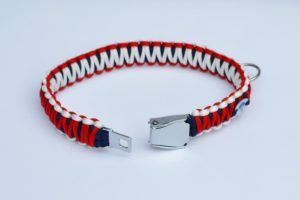 Just 4 cm long and 3cm wide (at the widest part) these are perfect for large king cobra collars. 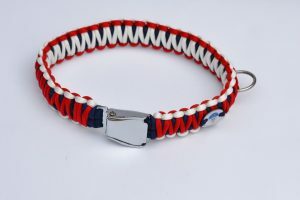 A collar with this buckle costs £15 from Alfie’s Leads, you’ll see the same buckle on webbing collars in USA selling for $33!!! Please contact me if you are interested in buying one. They might go fast, 2 sold already!! !